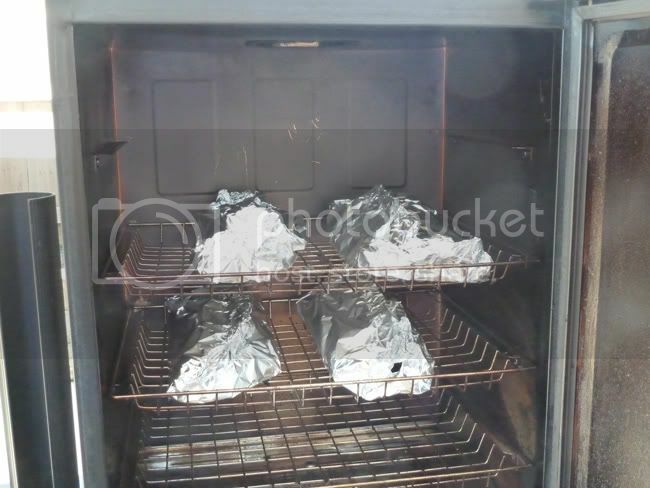 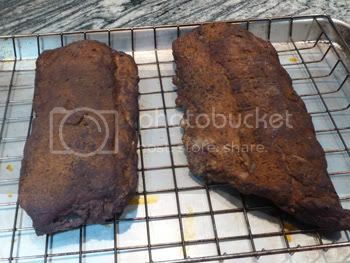 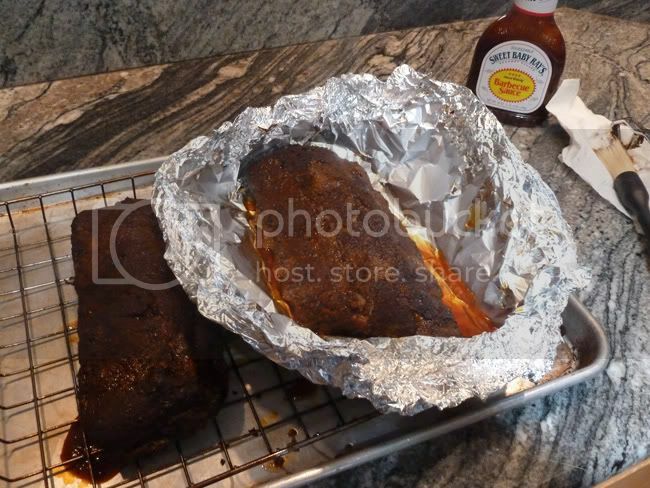 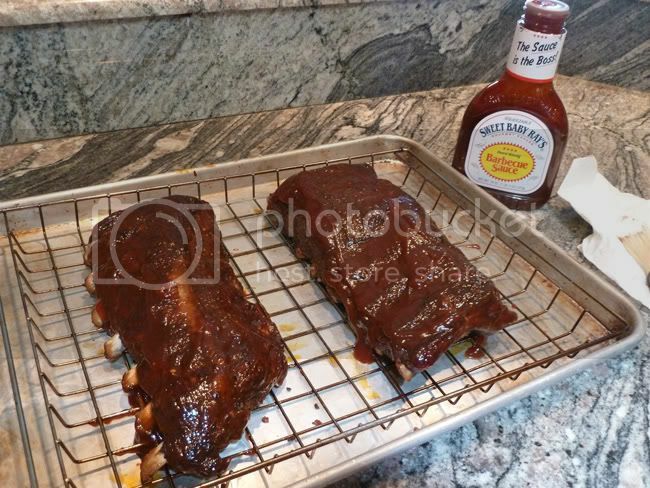 Yes Teddy the ribs were around 190ºF and no they do not need any Foil, Towel, Cooler (FTC). 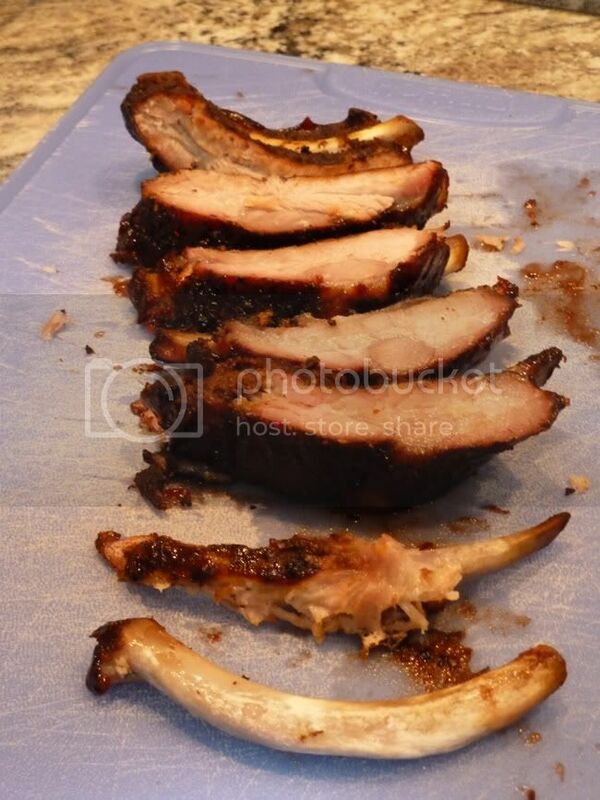 After the 3-2-1 process the ribs will be to die for. 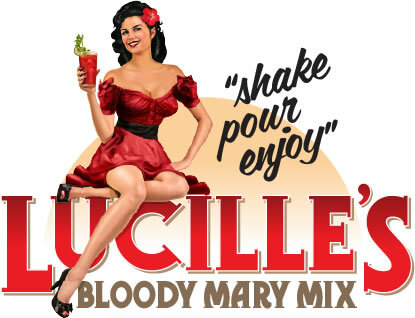 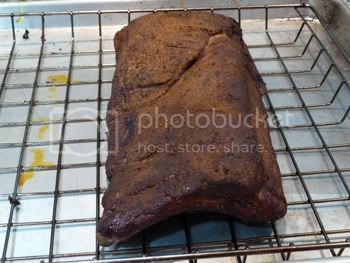 Boy, that post takes me back to my Bradley smoker days. 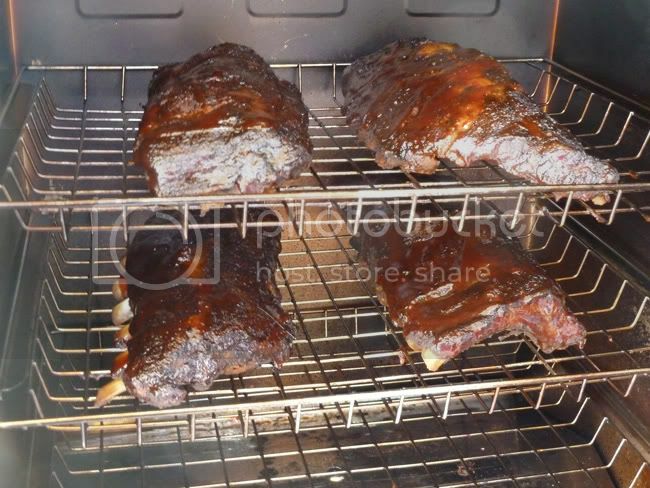 Cooked some great meals on that smoker. 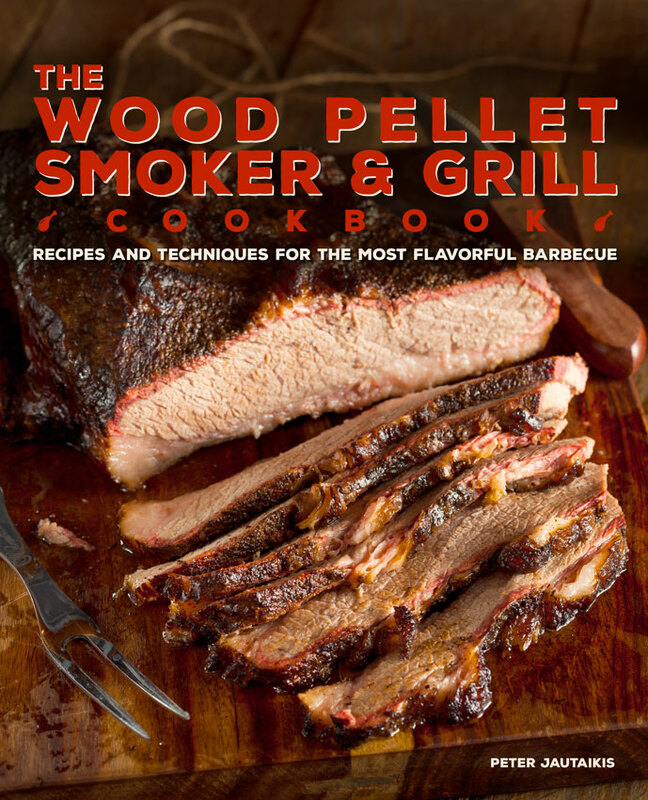 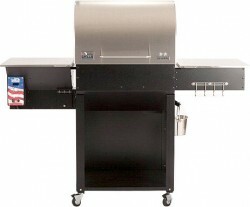 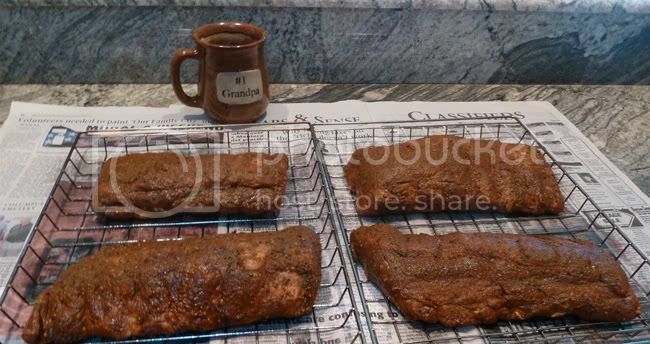 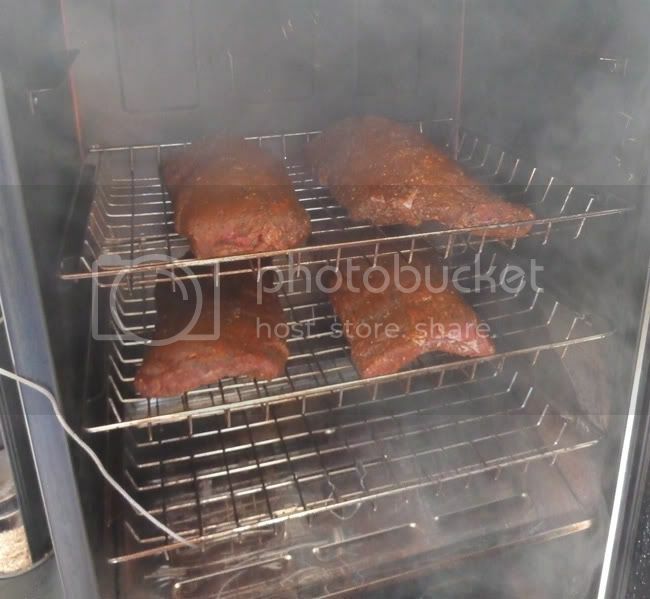 But you can use the 3-2-1 method on any type of smoker as long as you control the temp at 225ºF.